When I stumbled upon a job in commercial real estate, I found nirvana. I liked bookkeeping and enjoyed studying business and accounting in college. But I couldn’t see my future in computerized ledgers. I needed more action. I landed a job working for one of the biggest commercial real estate landlords in Michigan, someone who was happy to help mentor and guide an eager accountant. The firm managed industrial buildings all over North America, like a giant game of Monopoly. One of my first deals, was leasing out a segment of office space. The tenant brought a broker to represent its interest and we bickered back and forth. Each time a deal came in, I would put it in a financial model so we could understand it better. Then we would counter, based upon the anticipated financial goals for a particular building. But something wasn’t right. In one instance a broker countered back to us, and we made a few changes that effectively charged the tenant more money in succeeding years of the lease. The broker accepted. I always wondered if the tenant or broker had run the numbers on the deal, and knew the overall cost was higher than the initial offer, just built differently. Perhaps the party didn’t care if the cost was higher, as long as they could get in the door and start making money. The notion of burying costs – like balloon notes in mortgages – rankles all my principles of ethical business. No one today wears a green eyeshade or pounds on a big Burroughs adding machine with raised keys. 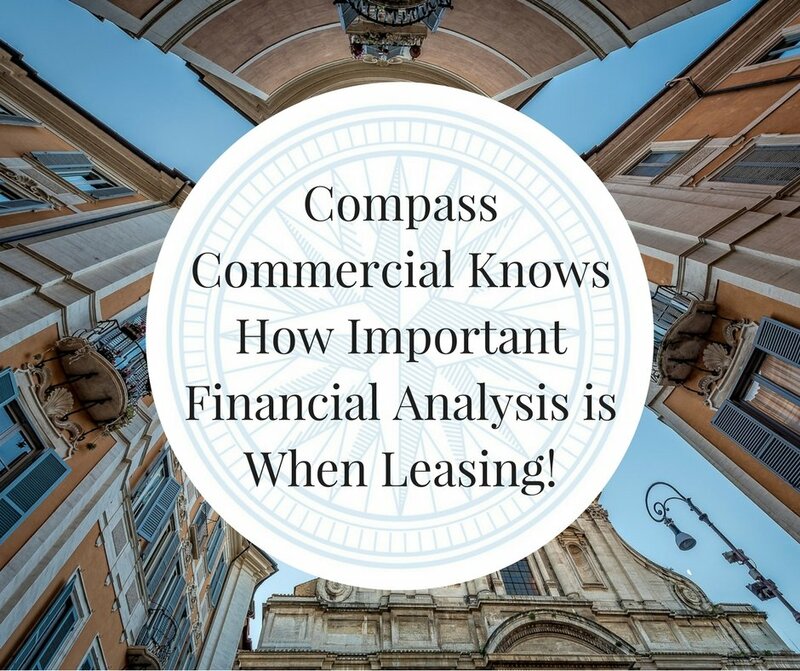 Crunching numbers is the single most helpful thing any tenant representative can do for a client. Hidden costs abound in any deal. Some buildings might have a higher base year, making the building more expensive in the long run. Another interesting factor to take into account, is the rentable usable factor. I have one building that had a 20 percent factor, while the rest of the buildings had a 10 percent factor, so we needed to see what accounted for the variance. Another building might provide free parking for all employees, while a second one charges a use fee for maintaining the lot year round. Free rent offers represent a real lure in this economy, but how will it affect the bottom line? You might be liable for all building expenses including HVAC, parking lot and roof repairs which could mount up far higher than a month’s rent. If you hire a broker to represent you make sure you hire one with an accounting, financial background who will run totals on all the facets within the proposals you receive. It just figures that you need to figure properly. Commercial Real Estate: Multifamily Trends 2017What will Cause these INFLATED Commercial Real Estate Prices to Drop?